I love her looks and style specially in Henus Edwin and emprani. 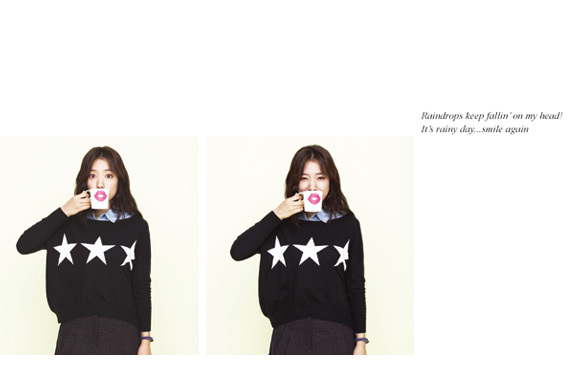 Do hope that's the type she goes for in her new drama "heirs". Like the Jambangee too specially the one with flowery skinny jeans. 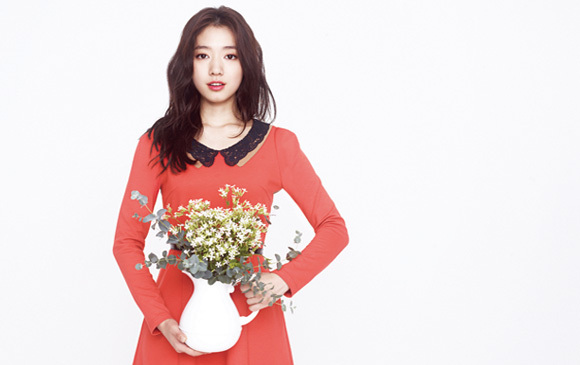 They are wasting Shinhye's looks and style in above pics of Holika Holika As in the orange dress. Don't like the standout makeup. She looks perfect with the natural makeup as done by the salon " Jenny's House". Even without good makeup and hairstyle she carries it well because of herself alone.....her skin and radiant smile. She is gorgeous! 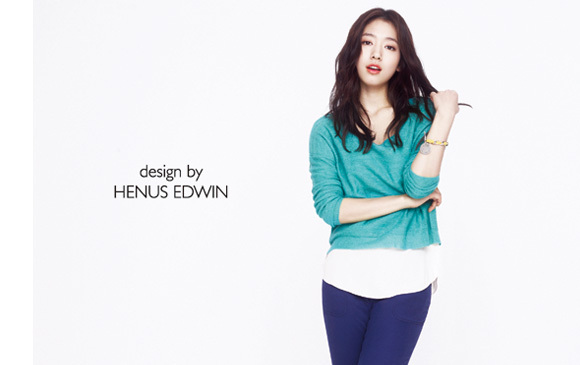 She should wear the clothes from Henus Edwin in her daily life too. That style compliments her age, looks, figure and profession perfectly. In them she looks her best.